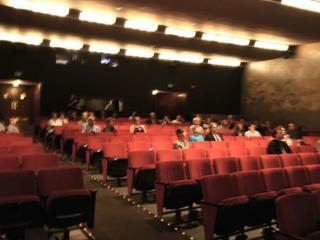 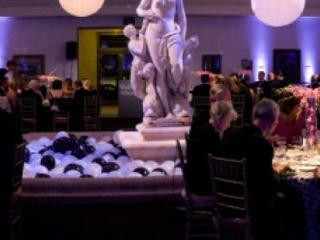 Host your special event at the Wadsworth Atheneum Museum of Art! 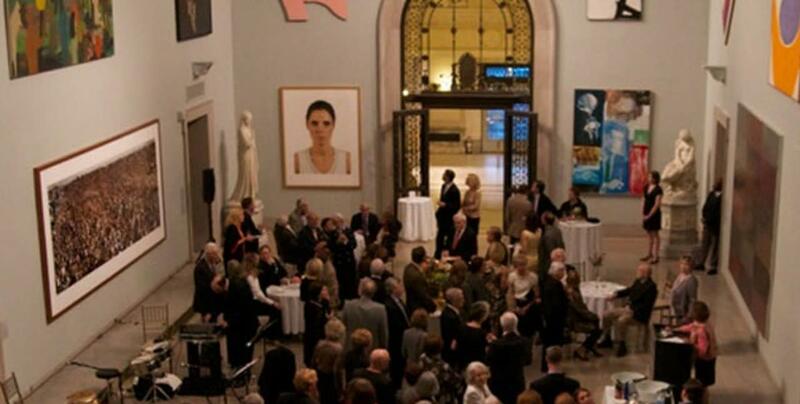 Let our grand beaux-arts and classic modern galleries form the backdrop for your next corporate or organization dinner party, cocktail reception, seminar, or meeting. 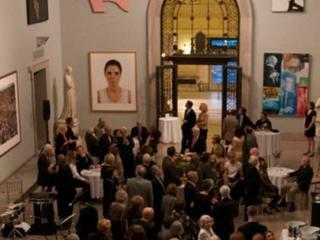 With masterpieces of European and American art gracing the walls, set within a historically and architecturally significant building, your guests will experience an event to be remembered. What’s more, the museum’s downtown location provides a central gathering place with multiple spaces to suit a wide variety of business needs. 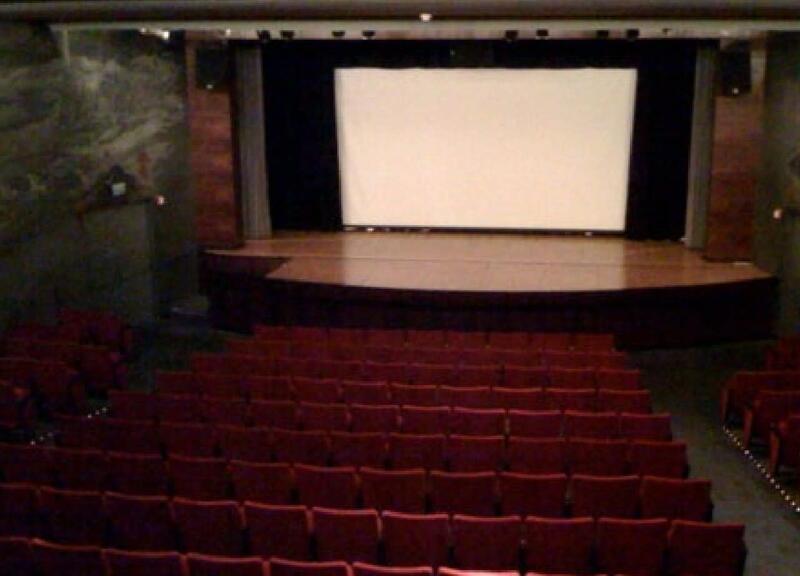 Depending on your entertaining style and space requirements, the museum’s distinctive event spaces each offer a different ambiance for your guests.